At Hernandez Tire Pros, we know how inconvenient a flat tire can be. Tires can lose air for many reasons including a punctured tire, a corroded rim, a leaky valve stem, or a cracked wheel. If you do experience a flat or low tire, come to a stop in a safe place as quickly as possible. If you are stranded on the roadside, turn on your flashers and raise your hood. Once you are safely situated, you can change to your spare or call for roadside assistance. Remember, driving for even a very short distance on a deflated tire will damage the tire beyond repair. 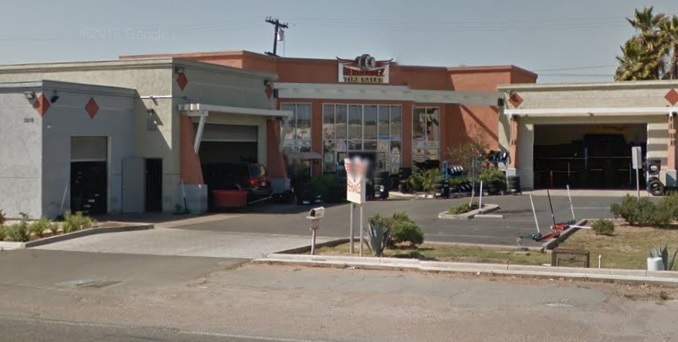 Trust your friends at Hernandez Tire Pros to fix or replace a tire and get you back on the road quickly.